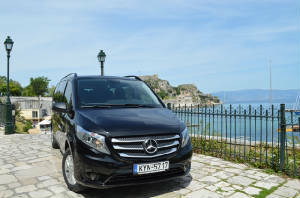 To hire a luxury Mercedes minibus in Corfu with a driver, to organize a transfer with a driver for 6 hours, a day,.... a week, we organize all type of transport for groups up to 8 persons. Hire a luxury Mercedes minibus with your private driver in Corfu for your private island tour, tourism business, wedding, seminars, for any professional or personal event; you can rent a luxury minibus with your personal driver. Another way to travel, book and rent a luxury minibus with personal driver starting from 6 hours to a full day.  Increase efficiency: a permanently driver will permit you to save time ! Drop in , drop off, as you wish! a real customized service. Punctuality et efficiency: don't waste your time , we provide you the best trip ! With many years of experiences in tourism, a team of professionals is at your disposal throughout the year. For more information, free quote, do not hesitate to contact us without any obligation on your part. Contact us for quotation and reservation.